Your information is confidential and secure. We will not spam you. 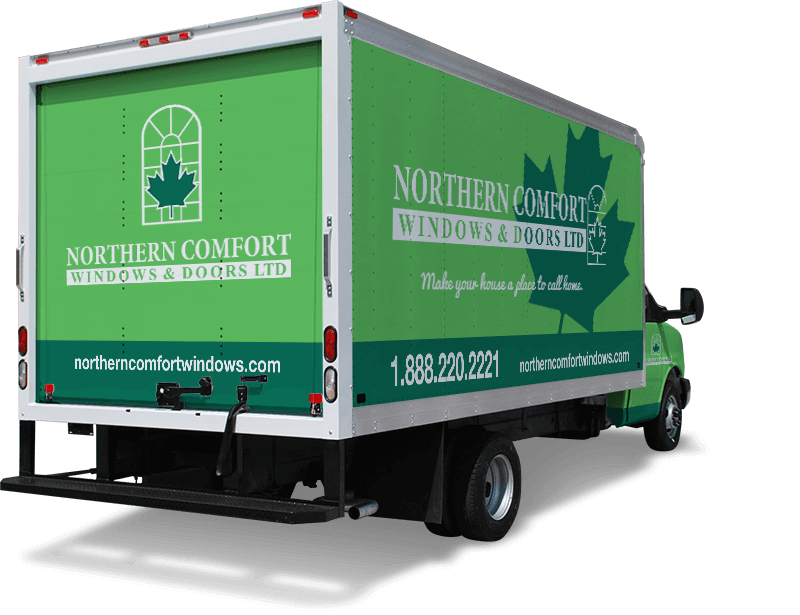 Northern Comfort upgrades Barrie, Simcoe County and York Region homes with the strongest, most efficient replacement windows on the market today. 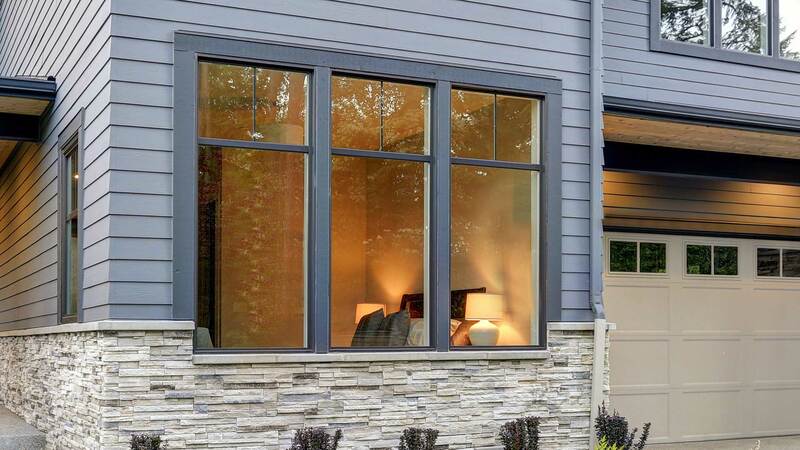 Get the latest technology in Energy Star® certified windows, built to your exact specifications and style, and have them professionally installed. 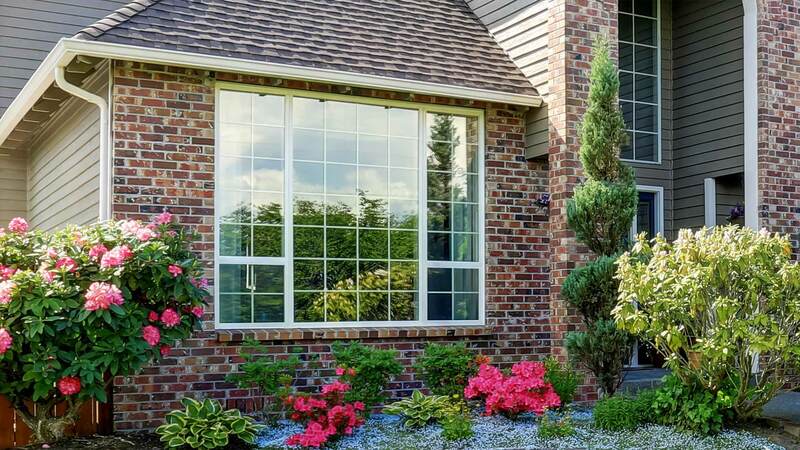 Save money on energy bills while adding value to your home with beautiful new windows from Northern Comfort, every single one covered by our complete, worry-free warranty for decades . 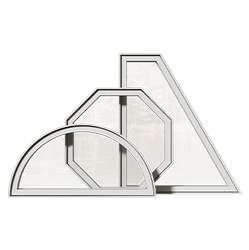 The Nordik RevoCell™ window technology is an industry game-changer. 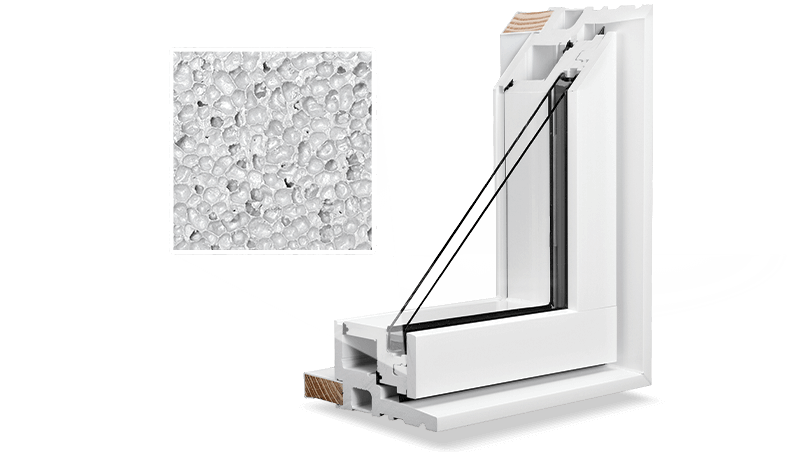 Featuring a solid-core, one-piece structural construction, RevoCell™ windows combine the ease of maintenance of PVC windows with the high strength and superior insulation of microcellular PVC, to produce a window that is brighter, more energy efficient, and more durable. It is Canadian, it’s revolutionary, and it’s affordable. Our proprietary solid-core microcellular PVC windows offer superior energy efficiency, higher strength, and a more contemporary look. 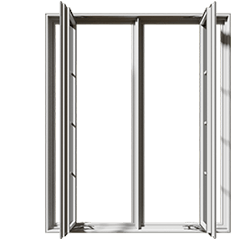 Our casement windows are hinged from the sides and swing open outwards using a crank handle. They allow for maximum ventilation but also feature a weathertight seal. One of our most energy-efficient designs. 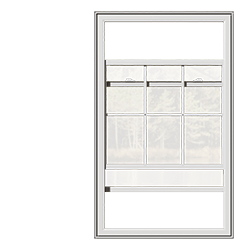 One of our most energy-efficient window types, awning windows are hinged from the top and swing open using a crank handle, allowing for ventilation even during light rain or snowfall. 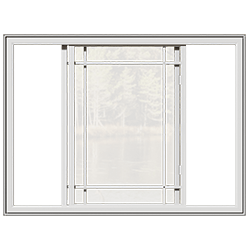 We manufacture and install top quality, affordable made-to-order hollow-chamber PVC windows of any type, style, and configuration. Our casement windows are hinged from the sides and swing open outwards using a crank handle to allow for maximum ventilation. One of our most energy-efficient designs, they feature multiple compression weatherstripping. 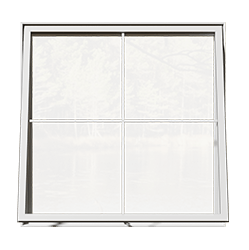 Our double hung windows feature a constant force balancing system that makes them easy to open. 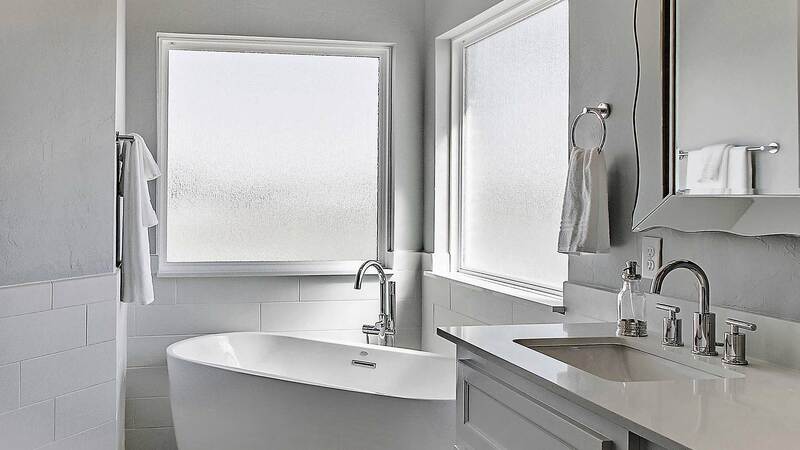 These windows tilt in from both the top and bottom for easy cleaning. Our double sliding windows open effortlessly from either side for easy cleaning, and allow you to ventilate the room without taking up any interior or exterior space. 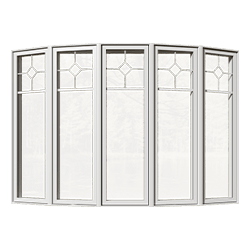 You can get fixed picture windows in any standard and custom shape, as well as any multi-panel windows, using both RevoCell™ microcellular PVC and Classic Series hollow-chamber uPVC window profiles. If it can drawn, we can build it — contact us for help with custom designs and configurations. 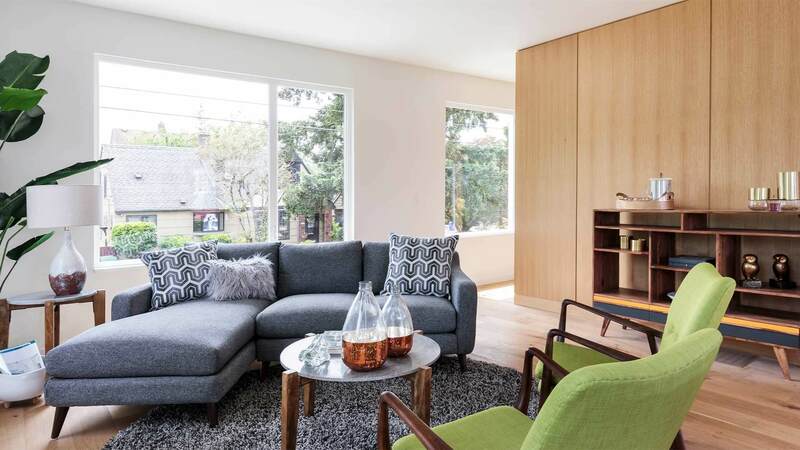 Air- and water-tight architectural windows allow brightening interiors where ventilation is not needed. They can be custom-shaped to enhance the design of your home. 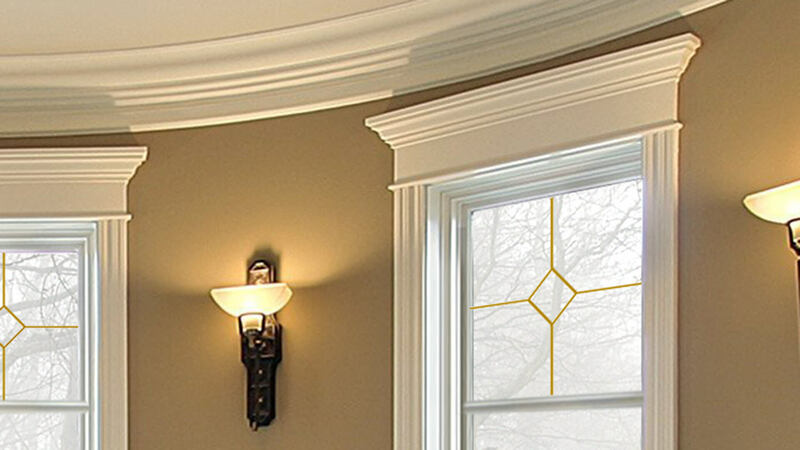 Expand your interior, allow light in from any angle, and elevate the look of your home by adding a bow or bay window designed, built, and installed by Northern Comfort. The structural construction of our windows is second to none. We use the highest quality materials and build our windows on a single, one-piece solid frame. Need a multi-paneled window with a large fixed light, flanked by two casements above awnings, with brickmould all around? One frame. 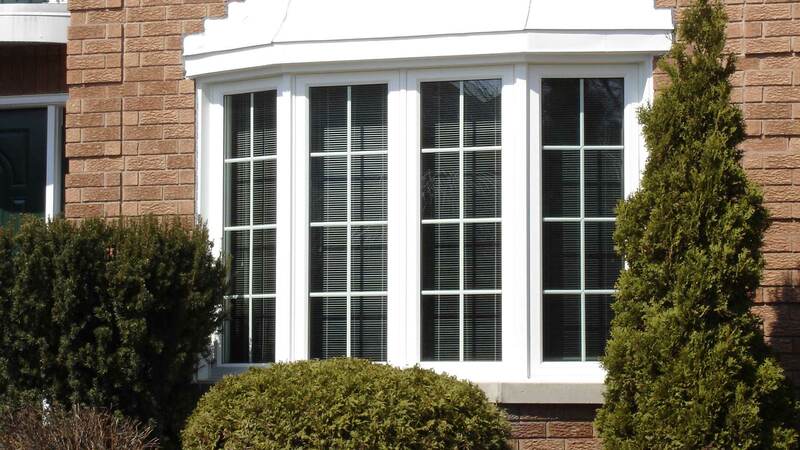 All of our windows are locally built in Ontario to your exact specifications. 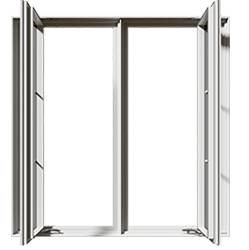 Our one-piece structural contruction with stronger but leaner window frames, sashes, and integrated mullions, allows for less plastic and more light in your window. Compare the 4-½" distance between two glass panels on our RevoCell windows to the 6" - 7½" on competitors’ windows. Getting more natural light in your home is the very reason you have a window in a wall, isn’t it? 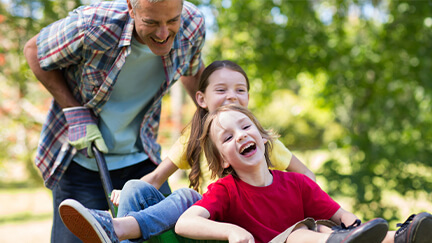 We make the newest energy saving technologies on the market affordable, so you can save on heating and cooling bills for decades down the road. 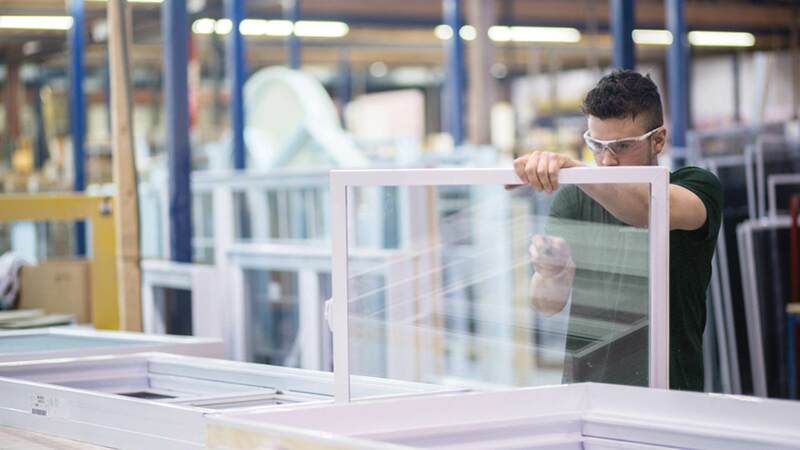 From Low-E glazing, inert gas filled thermal units, cellular glass spacers, triple weatherstripping, to microcellular PVC insulated window frames, every single one of our windows achieves Energy Star® High Efficiency or Most Efficient ratings. Up to 40% of a home’s heating and cooling energy can be lost through leaky, drafty, poorly insulated windows and doors. That is literally money thrown out the window. 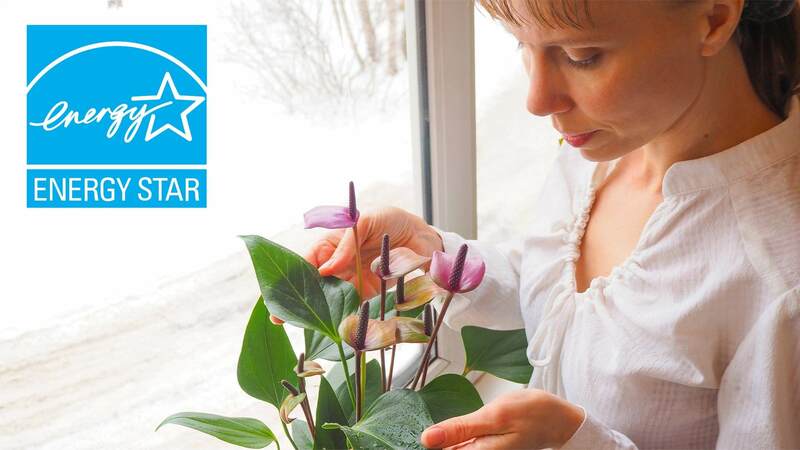 Rein in utility costs by upgrading to Energy Star® certified windows, and have them professionally installed so that they perform as designed. 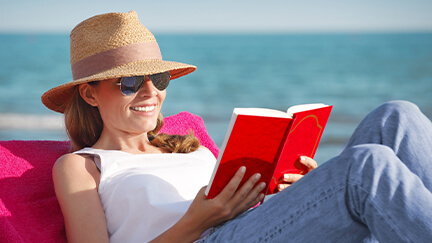 It will help make your home comfortable year-round by keeping more heat in during winter and out during summer. Contemporary home interior with full windows and large indoors plants, during wintertime. Energy efficient windows and doors can save up to 40% of the energy used for home heating, cooling, and lighting. Installation to Look Forward to. Many of our customers rave about their window installation experience. 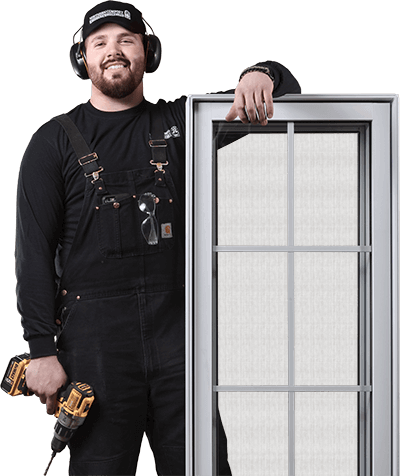 Did you know that it usually takes less than a day For a Northern Comfort installation team to replace all of your windows and doors? Did you know that they take care of it all — from prep to clean-up and disposal of your all windows and construction waste? Trust our professional, factory-trained installers to upgrade your home with windows and doors that will perform as intended. We strive to offer a fast, efficient installation that is be respectful of your time and your home. We offer a fully-transferable, 20-year warranty on all our products and services. 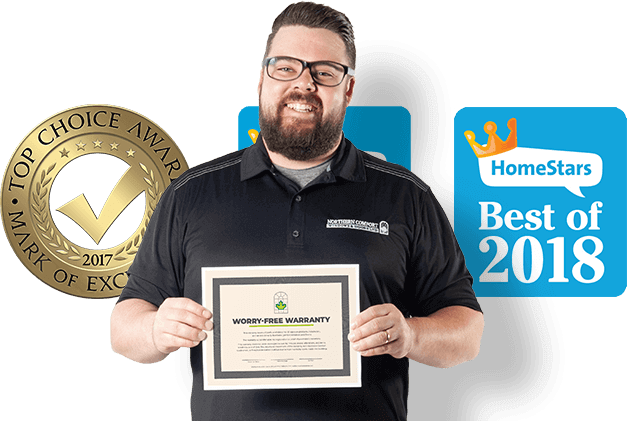 Our Warranty is comprehensive - it covers everything - our products, the installation, and all service required, for the life of the warranty. Enjoy the peace-of-mind that comes with knowing that if anything goes wrong with your window - we fix it, we make it right, and at no extra cost to you. No exceptions, no fine print, no bull. Quality home upgrades are a long-term investment in your home. We’ve made them more affordable with three easy payment plans - get pre-approved in minutes! Pay for superior replacement windows and doors in comfortable installments over sixty months. 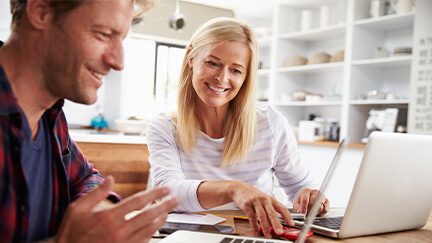 Upgrade your home and stretch your payments over longer periods, saving your budget for more important things. I just had the windows replaced in my house, Sean and Rick were very kind and treated my home like it was their own. From start to finish their team stayed on top of the mess which made for an effortless quick tidy up once they left. The quality of the install is on point 100%. Couldn’t ask for a better job. 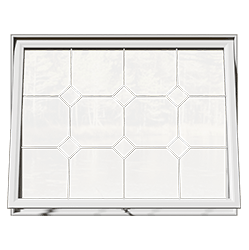 Highly recommend Northern Comfort Windows, have used them twice for whole house window replacement. Both times salesperson & installers were excellent. However, this time the installer crew of Mitch, Allen & Paul were beyond our expectations, the detail of the trim work on our exterior walls with field stone was absolutely amazing. ... Peter gave us great recommendations for our doors first order, and our windows the next. we just put in an order for the back of our house and he was able to get us our dream windows! We cant thank Peter, Northern Comfort or the install team enough. The quality of service, product and install is why we are back for a third time! We’ll Help You Get Started. It’s Easy and Free! 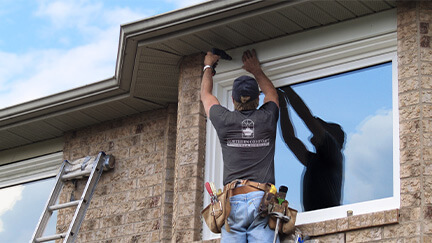 We’ll make your window replacement easy, and offer you the best value. Contact us today for a free, no-pressure, no-obligation, in-home consultation.